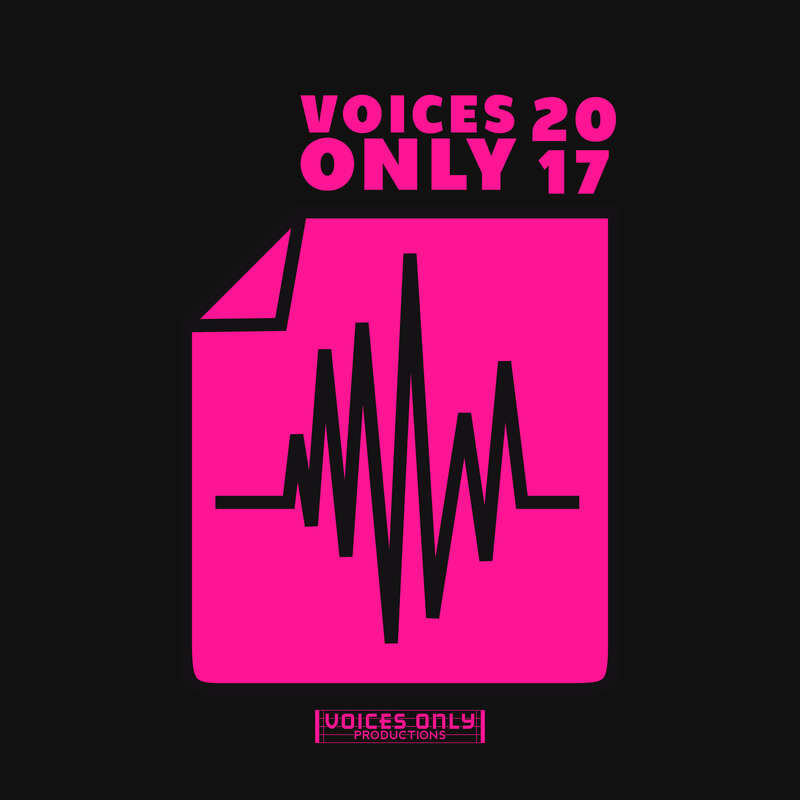 Voices Only Productions is your source for personalized, high-quality a cappella recording & production in Michigan, throughout the Midwest, and across the globe. We specialize in contemporary a cappella recording with the flexibility to welcome you to our Detroit-area home studio or travel to your location for convenient mobile recording. We work WITH each and every singer in your group to get their best performance and give you the recording you deserve. Why should you use Voices Only Productions to record your next project? We know what a great recording sounds like and how to get it. During our decades of experience listening, judging and critiquing thousands of a cappella albums while producing the Voices Only collegiate and post-collegiate compilation series, reviewing albums for RARB, and nominating and judging albums for the CARA Awards, we've learned what makes a great recording and what doesn't. We'll work with you prior to your recording sessions to prep for the studio (performing in the studio IS different than performing on stage), during recording to get the best sounding and most emotionally appropriate takes (you need to do more than just hit the right notes), and after recording to help you diagnose and perfect the mixes.